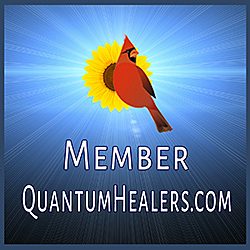 Where Elemental Shamanic Healing and Life Alchemy connect. ⚛️Collective Daily 🌀Energy🌀 Healing 🍀🔮Message: keep surrendering to Divine Truth as we are continuing to be supported through this transformation. Balance and Harmony are our key! There is much happening behind the scenes where everything is being perfectly aligned for our greatest and highest good! We are all being lifted to a higher phase within our individual journeys. We have been undergoing such deep deep transformations, and we are being applauded for our continued acceptance of this growth. As we continue to expand (in every sense of the word), we are being given extra support to continue on our way in alignment of our truth. Notice the signs that are highlighted at this time. They are definite messages and guidance from our team, as interdependence is being infused with harmony. Teamwork along with empowered individuality is commingling now in divine order. Our beautifully designed orchestrated journeys are unfolding to our amazement! We are all noticing so many synchronized events that are anchoring us to our magical destiny. Our divine Guides are not separate from us because we are all part of the Whole. We are being encouraged to keep releasing the illusion of separation. We are truly ONE. Be honest with yourself as you ask “what is my truth?” Once you find your own truth, you may openly share it with others as they will reciprocate the vulnerability that you show. Only you can answer what is your own truth. So be clear and honest with yourself first and foremost. Soul mates show up for us as catalyst to open us up to our truth and divine selves. Whether Soul Mate or Twin Flame, every single partnership is being strengthened. We are being asked to let go of labeling and just LOVE without limiting conditions. Once we align with True Unconditional LOVE, we will unlock more of the magic that will lead us to an even higher plateau. We are strong on our own, and even stronger paired. Our partnerships and unions are being activated with more harmony and balance. Our job is to accept the support of our Higher Self as we are lovingly guided to our destinations. We are reminded to in-joy the journey because it is the journey that is our magical alchemy. Clear communications are still being highlighted. 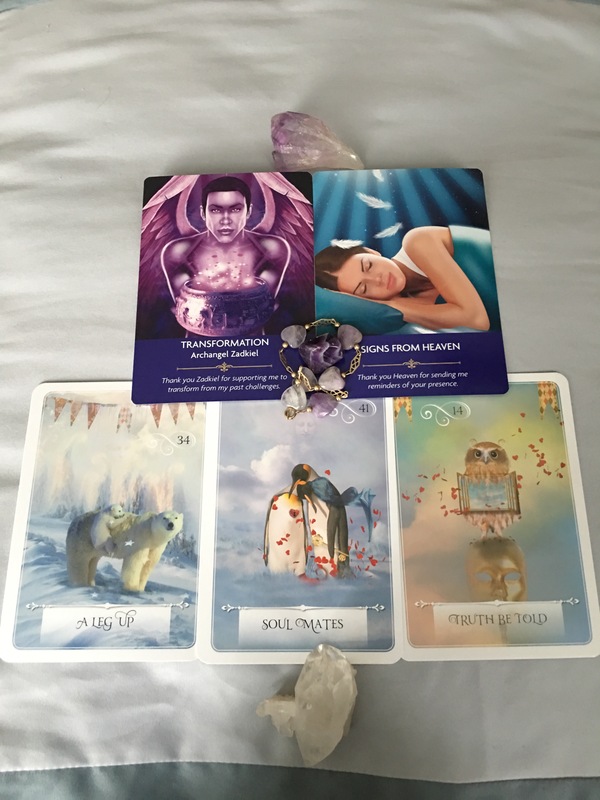 Our throat chakra has been going through a lot of purging and recalibration lately. Communicate clearly as you stand in your empowered truth. 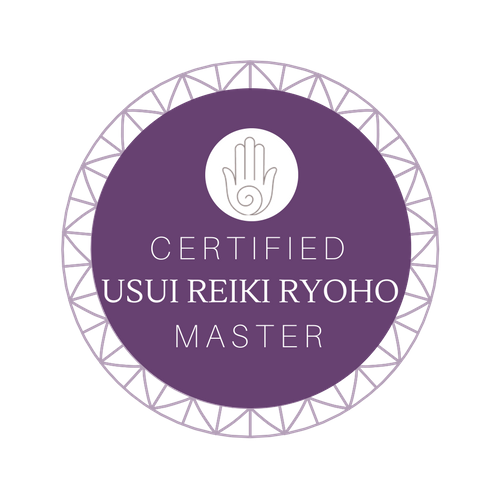 Be honest, be clear, and be concise in your communications while coming from a place within your heart working with your solar plexus (place of power). Be as wise as the owl 🦉, who knows the following: “When communication comes from an enlightened and empowered place, it is targeted to the bullseye.” It will be (revived) received well, when coming from this energy. Next postAngelic Collective Energy Healing Frequency: Go WITHIN to align with Divine Truth and Authenticity. 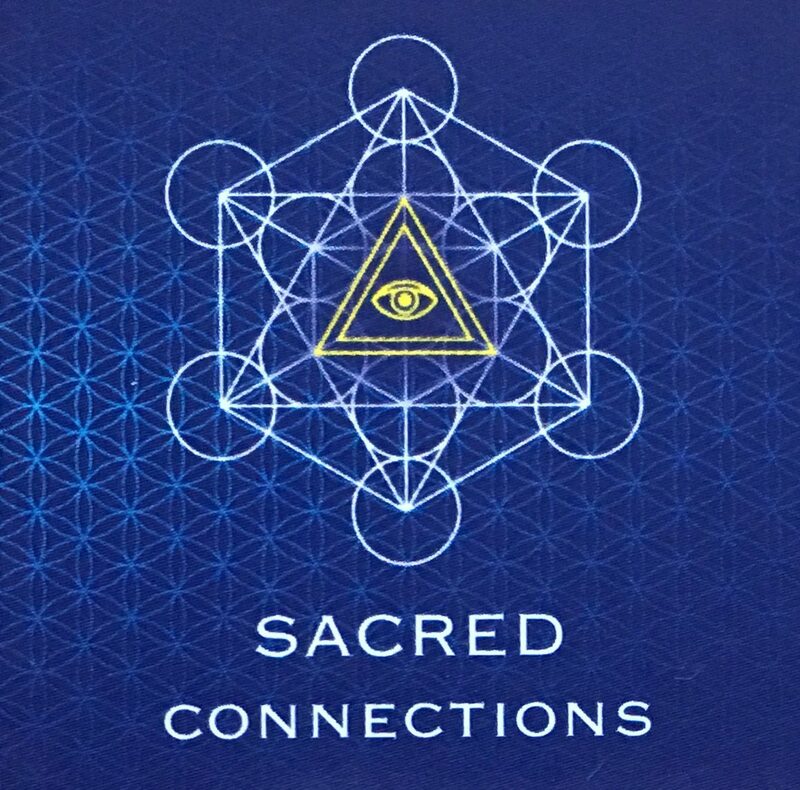 © 2017-2018 Sacred Connections. All Rights Reserved.